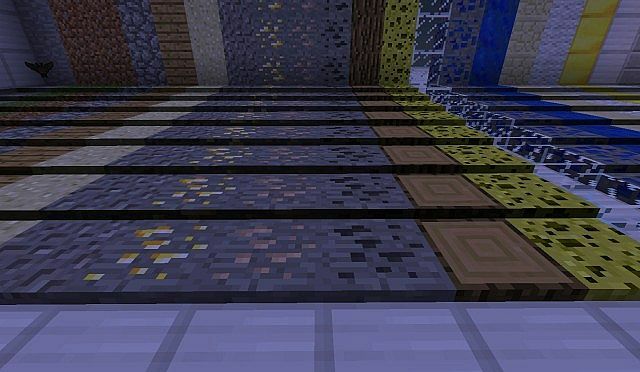 There is a corresponding o slab for almost every full block (not partial blocks like slabs) in the game excluding bedrock, furnaces, pistons, dispensers, and droppers. Each o slab is stack-able, and when the 8th o slab is placed, the corresponding block replaces it. When a slab is broken, the number of o slabs that make up this slab will be dropped. 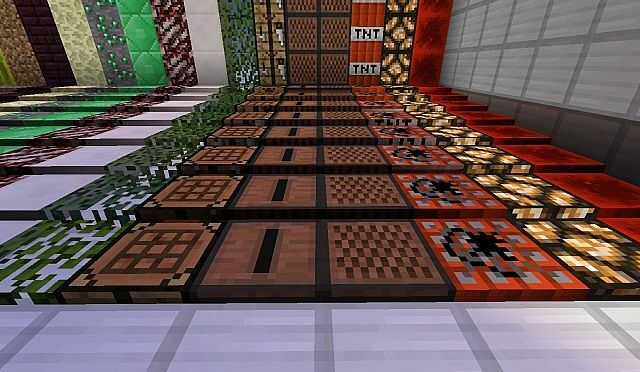 You can replace the Block of Iron with a block of your choice to create o slabs of that type. However, the axe MUST be iron. 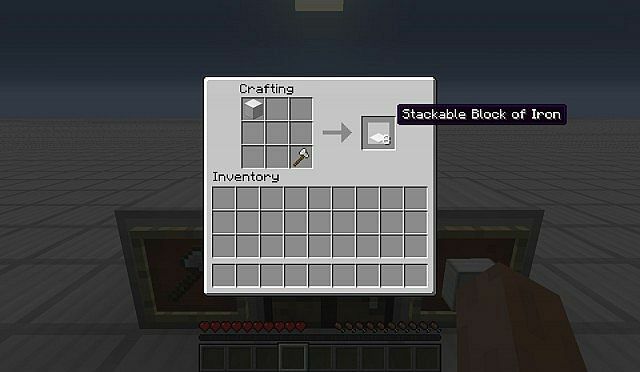 The recipe is shapeless so you can place the iron axe and block of choice anywhere within the crafting grid. Finally, o slabs inherit features of their corresponding full block. 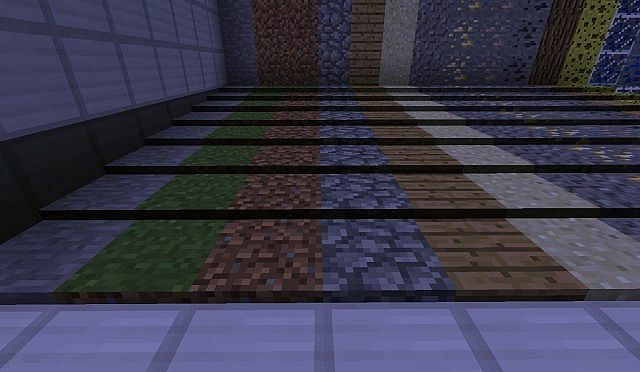 For example, o slabs of Redstone Blocks give off power, o slabs of Sould Sand slow down the player, etc. Remember, Diamond if you like it! And, finally, Subscribe for more! Forge is an implimented ModLoader. If you have Forge, u dont need ModLoader. 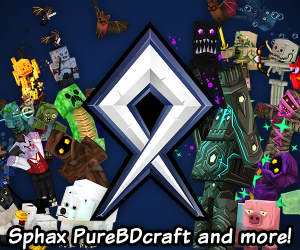 i also check out YOUR psy mod pretty cool :D,also checked out YOUR flying mod! cool i'll check this out! no problom,how do you set up a mod?? Do you mean the coding? 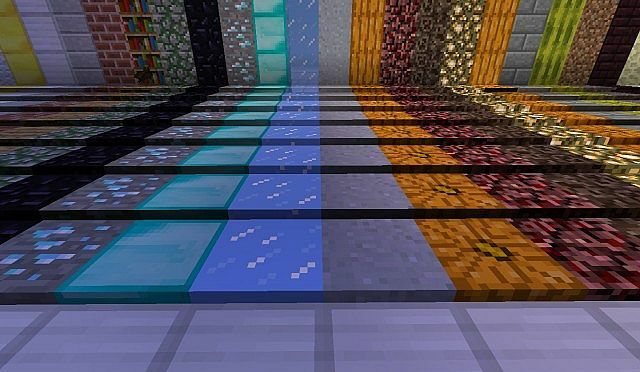 One suggestion, could you make them more like slabs and less like snow? like to where you can place them upside-down. it would be a great addition! I see so many mods on the popular reel, and this is probably the best that I've seen yet. 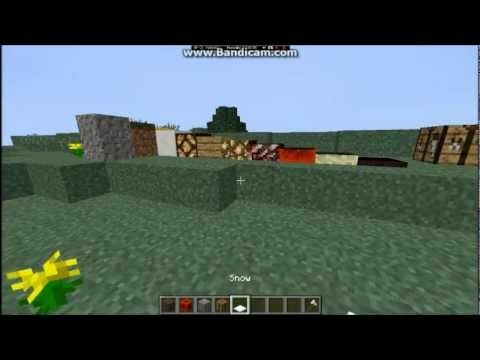 You add blocks with obvious functionality. 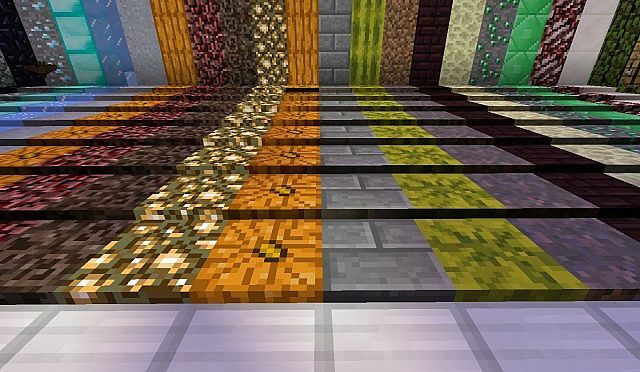 It is so much better than adding unneeded ores to the game. You sir, truly deserve a diamond. So, did you grap the code from snow to get a start for this mod and then code off of that? Ive done a bit of programming so I think I understand this. XD. 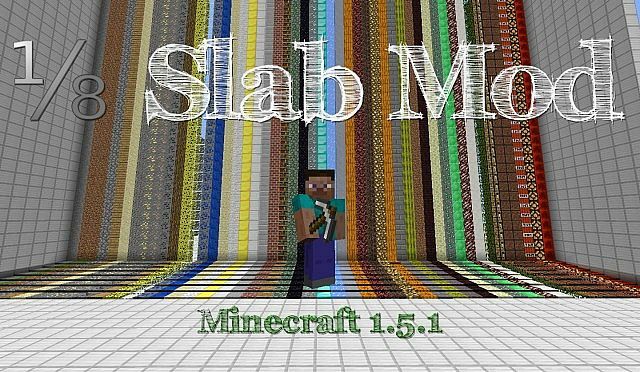 I beleave you said you have a Parent Class which all the child classes talk to (Child being all the 1/8 slabs) and then you just had a method in there to do something like check the name of the slab then change its texture. I would love to learn from it. How did you get past the modloader decompile error? When I recompile my mod, it gives me an error saying the client and server md5s are missing and the server jar is missing. I am not aware of that error. I think you must have decompiled incorrectly.. I decompiled the jar file with modloader installed. When I tried to test it in eclipse it says that minecraft fake launcher applet has failed. So I tried to decompile again, it says I can't do it twice. So I recompiled, it said server jar was missing. What should I call the server jar? Put it in the bin too? can you make glass shine like a mirror mod? These is very similar to the Redpower Microblocks. Haha, this is awesome! Any chance you could make it Multiplayer w/ Forge? Interesting... It seems as though you took the snow slab code and just added it to every block or something like that. 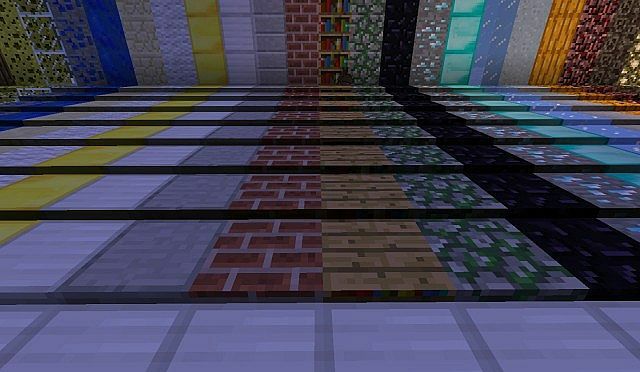 This mod is relatively easy coding. Even more efficient then I thought. I really need to start using Forge though. For reasons like this. I tried Modloader but I didn't really like it so right now I'm just modding from vanilla MC. In my opinion it is easier, but there are a lot of limitations. Such as dimensions, and more importantly, compatibility. Almost everything is compatible with Forge, and almost nothing is compatible with vanilla MC by itself or if it has a vanilla installation mod. Yeah. It is :P And if they ever do release it, its gonna be epic. 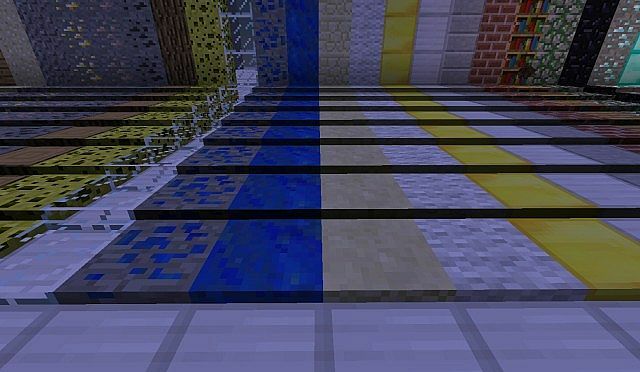 Nice and I can use this mod, maybe it looks like layer snow. 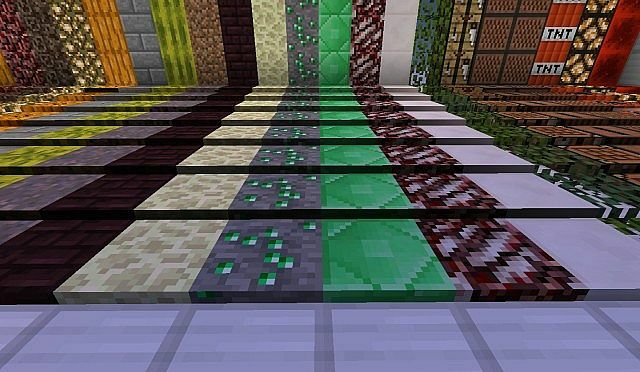 These remind me of pressure plates for some reason... Great job on the mod, diamonded. Now I can finally make my Pokémon-world. I needed dirtslabs. When I first saw it, I was thinking, "This seems insteresting." and the more I read the post, the more insteresting it became. Great mod dude keep the good work!